Production ready OpenStack public Clouds coming ! 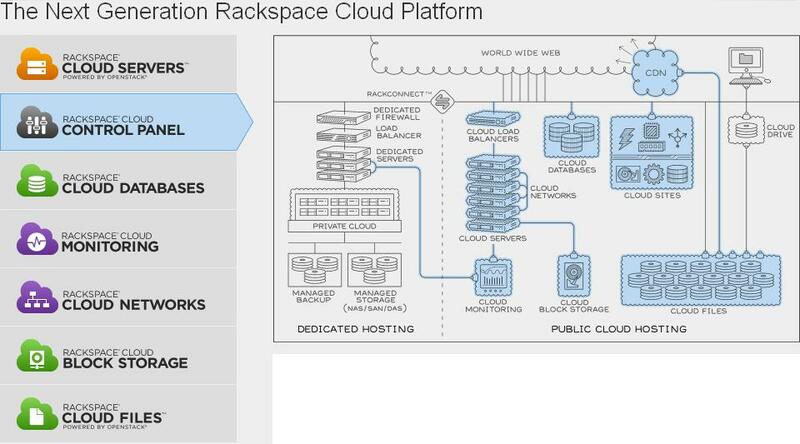 IaaS competition is heating up, HP and Rackspace is readying their OpenStack based public clouds. Rackspace recently announced their production ready Next Generattion Rackspace Cloud, but this is not completely production ready, as most of its offerings are in Limited Availability, Early Acces or Preview stages. 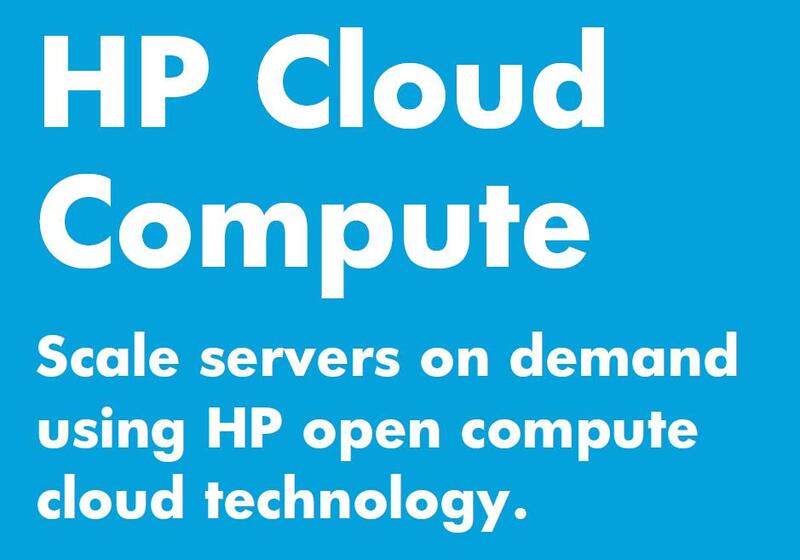 HPCloud is also shaping up, they are in private beta, and soon (May 10th) they are moving to public beta.